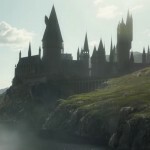 Last week in theater, we covered a wealth of Harry Potter and the Cursed Child news, including interviews from Anthony Boyle (Scorpious Malfoy) and Sam Clemmett (Albus Potter) and current figures confirming the success of the Broadway opening. New Harry Potter-themed merchandise was released at The Palace Theatre in London, and we reported that Cherrelle Skeete (Rose Granger-Weasley) and Jack Thorne’s A Christmas Carol will come to the Old Vic in the second half of the 2018 year. 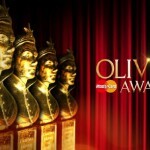 Now read on for the latest developments in the theater world–most notably, the results of the prestigious Olivier Awards! Nominees for the 2018 Olivier Awards were announced last month, and we waited eagerly to see which of the venerable Harry Potter alums receiving nods would come away with wins. Competition was fierce with many excellent actors, and their performances, pitted against each other. Imelda Staunton (Dolores Umbridge) and Shirley Henderson (Moaning Myrtle) were both nominated for Best Actress in a Musical– Staunton for her role in Follies and Henderson for Girl From the North Country. Staunton was also nominated for Best Actress for her performance in Who’s Afraid of Virginia Woolf?, while Henderson’s costar Ciarán Hinds (Aberforth Dumbledore) picked up a nomination for Girl From the North Country as well. To cap off the incredible showing, Sonia Friedman productions and co-productions snagged a total 18 nominations, including one for The Ferryman in the Best New Play category! Finally, the day of the ceremony arrived, and stars began to show up on the red carpet. Double-nominee Imelda Staunton shared her inspiration for getting into the performing arts. Alfred Enoch (Dean Thomas) also made an appearance and spoke later of the great privilege of being on stage. Sonia Friedman also looked stunning in the lead-up to the ceremony. When the announcements were made at last, Shirley Henderson beat out her most worthy foe, Imelda Staunton, for the title of Best Actress in a Musical! After the exciting win, she shared her elation, caught up in how “lovely” and “wonderful” was the great honor. Sonia Friedman’s The Ferryman came away with a win for Best New Play, and Sam Mendes was recognized as Best Director. Official London Theatre reported the full list of winners, noting that Lin-Manuel Miranda’s Hamilton came away with seven wins out of 13 nominations. With the duel success of Hamilton and Sonia Friedman Productions at this year’s Oliviers, it was a mash-up for the ages! Among the many other renowned winners, Laura Donnelly took home the Best Actress award over Imelda Staunton, and Giles Terera won for Best Actor in a Musical over Ciarán Hinds. 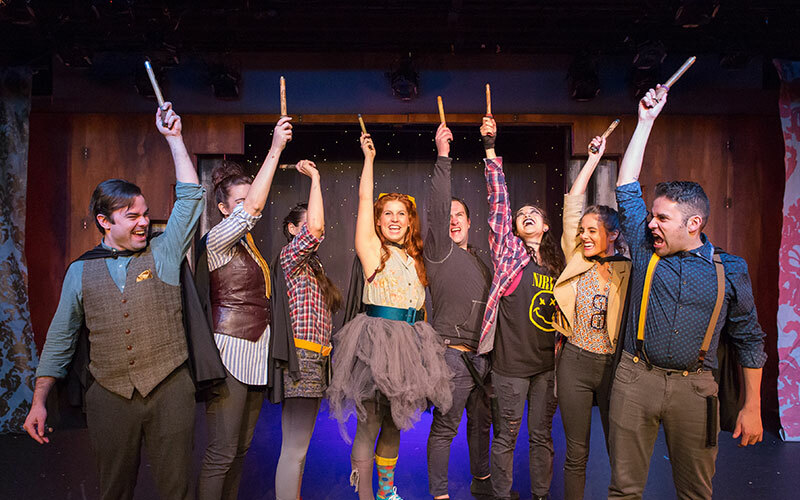 It was a magical end to another stellar season in theater, and we congratulate Shirley Henderson and Sonia Friedman Productions on their well-deserved honors. For Imelda Staunton and Ciarán Hinds, we have no doubt they will continue to charm on the stage, and we fully expect more nominations for their remarkable work in the future. As always, Harry Potter alums make us proud! 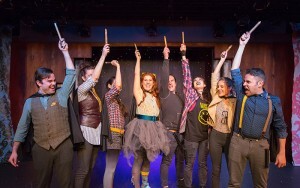 In other theater news, the popular Harry Potter comedy Puffs will come to U.S. movie theaters on May 9 and 12. Theater mania reported that over 600 theaters will show Puffs: Filmed Live Off Broadway, which will include exclusive content from behind the scenes of the production. Tickets will be available for purchase beginning April 6!